Elaine has been actively involved in the Spiritual and Healing scene for most of her life. 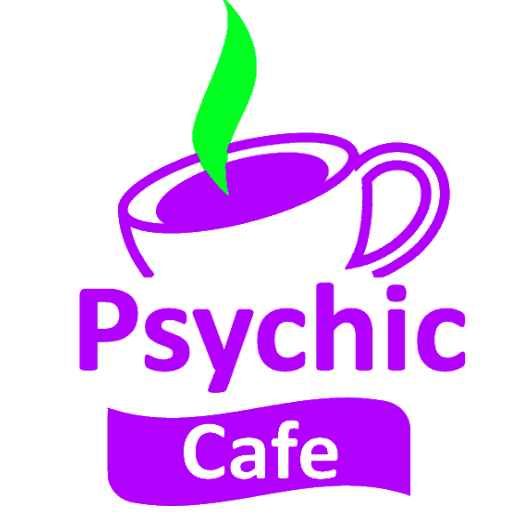 She is that kind of young lady that practices what she preaches and this is why you can find her supporting the Psychic cafe as well as other Spiritual Centres. She runs Welcome Home Spiritual Community which runs every 2nd and 4th wed of the month at St Georges church gate pa.She’s known for her approachability, sincerity, kind heart and genuine smile. Not only is Elaine a natural healer but she also has a vast knowledge in the use of crystals. She is and avid supporter of helping others to develop their own spiritual gifts and runs workshops to help you progress. Elaine is also available for talks to small or large groups on all spiritual matters, be it development, healing or mediumship. Please do not hesitate to contact Elaine and ask about her services, she is accessible, obliging and always willing to help. You can contact her at her Salon Hair Linez, situated at The Old Railway Station. Jellicoe Street, Te Puke 5735361 or e- mail asollitt@slingshot.co.nz. Face Book Elaine Sollitt, Hair Linez or Welcome Home Spiritual Community . she is there to tend to all your Hair/beauty needs as well spiritual matters. Feel free to pop in and have a chat or just to say hello.